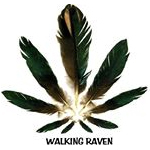 Walking Raven Retail and Medical Marijuana Center is one of the first dispensaries in Denver. 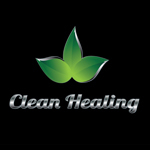 Their mission is to provide high quality products and care at an affordable price. Walking Raven takes pride in their organic and meticulous cultivation process; they do not cut any corners and give their cultivators access to the best nutrients and equipment for their hand trimmed buds. The collective is home to the Hong Kong Diesel, their top selling hybrid. 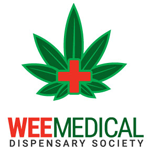 WeeMedical is a non-profit dispensary in Vancouver, BC which carries a wide selection of medical marijuana, edibles, pipes and vaporizers. 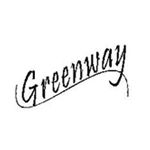 Greenway Compassionate Relief is a medical marijuana collective based in Santa Cruz, CA. They strive to bring safe, accessible medicine to patients in a caring and compassionate way.